Microchip's PICkit3 In-Circuit Debugger/Programmer utilizes in-circuit troubleshooting rationale fused into each chip with Flash memory to give a minimal effort equipment debugger and developer. PICkit3 In-Circuit Debugger, Programmer-To-Go work. Microchip's PICkit3 In-Circuit Debugger/Programmer utilizes in-circuit investigating rationale fused into each chip with Flash memory to give a minimal effort equipment debugger and software engineer. 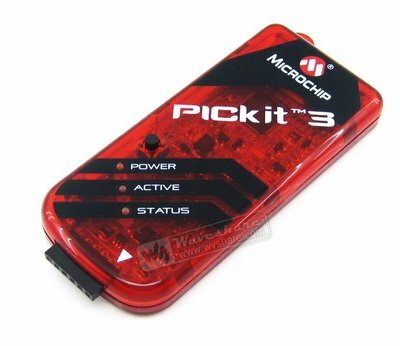 The MPLAB PICkit3 permits troubleshooting and programming of PIC® and dsPIC® Flash microcontrollers at a most reasonable value point utilizing the ground-breaking graphical UI of the MPLAB Integrated Development Environment (IDE). The MPLAB PICkit3 is associated with the structure architect's PC utilizing a full speed USB interface and can be associated with the objective through a Microchip investigate (RJ-11) connector (good with MPLAB ICD 2, MPLAB ICD 3 and MPLAB REAL ICE). The connector utilizes two gadget I/O pins and the reset line to actualize in-circuit investigating and In-Circuit Serial Programming™. 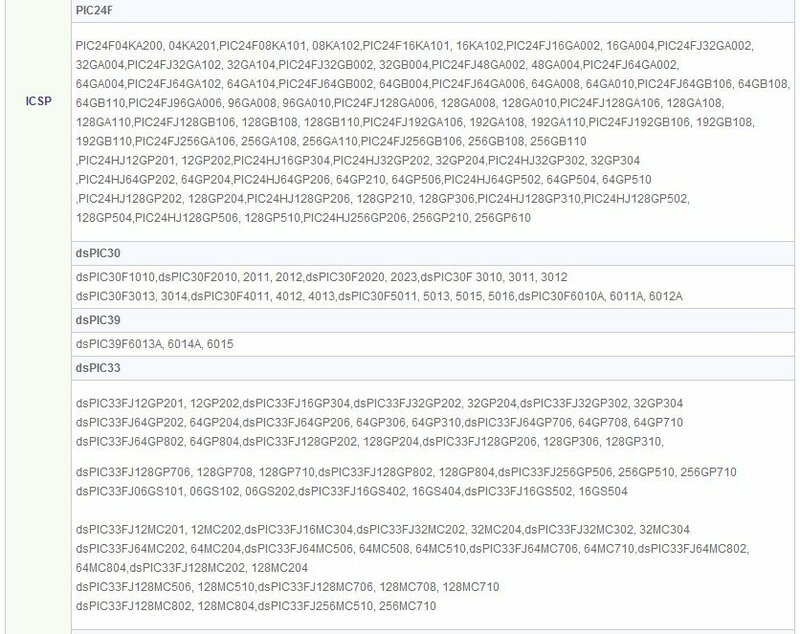 The debugger framework can be designed to utilize standard ICSP correspondence for both programming and troubleshooting capacities. Alert: Do not change equipment associations while the PICkit3 or target is controlled. Be cautious on the stick arrange while interfacing. A mistaken association may harm the PICkit3 debugger/software engineer or the objective board. 1. Power (green) – Power is provided to the PICkit3 by means of the USB port. * Busy (yellow) – The PICkit3 is occupied with a capacity in advancement, for example, programming.